The BSL MSc in International Finance program integrates an optional preparation for the CFA® Level 1 exam through a series of elective courses. 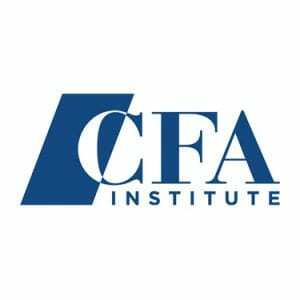 The Chartered Financial Analyst (CFA®) certification is known as the top professional qualification for finance and investment professionals and is a great advantage for students who aim to work in the fields of investment banking and financial analysis. More about the BSL MSc in International Finance.